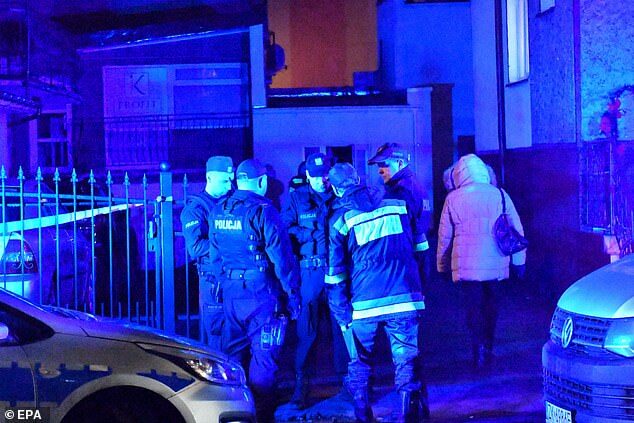 A fire that broke out at an ‘Escape Room’ game in Poland has killed five teenage girls. Police said the girls, all 15-years-old, were found after firefighters put out the blaze, which began around 5 p.m. at an ‘Escape Room’ venue in Koszalin. Highly popular with teenagers across Poland, the ‘Escape Room’ game has players locked inside a room or building and they must find clues that help them get out. Interior Minister Joachim Brudzinski confirmed the girls were all 15 years old. 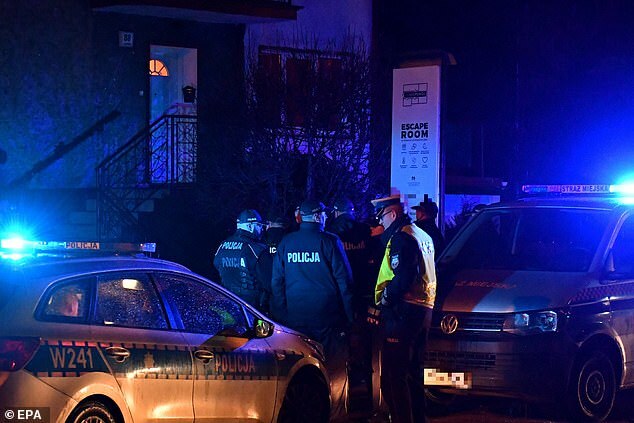 Monika Kosiec, a spokeswoman for police in Koszalin, said the victims were thought to have been celebrating one of their birthdays. She added a 25-year-old man had been hospitalized with burns and could not be immediately questioned by investigators probing the cause of the fire. Footage on private TVN24 showed ambulances and fire engines in front of a detached two-story house with a large ‘Escape Room’ sign in front. A Polish news agency said it learned unofficially that the victims died from carbon monoxide asphyxiation. Brudzinski ordered fire safety controls to be installed at all ‘Escape Room’ locations in Poland. President Andrzej Duda said on Twitter it was a ‘crushing tragedy’ that five young girls died so early in their lives.